So I had my first Steadicam Shoot on a feature film: Sunrise in Kimmeria by Simon Farmakas. DOP was the excellent Vladimir Subotic. 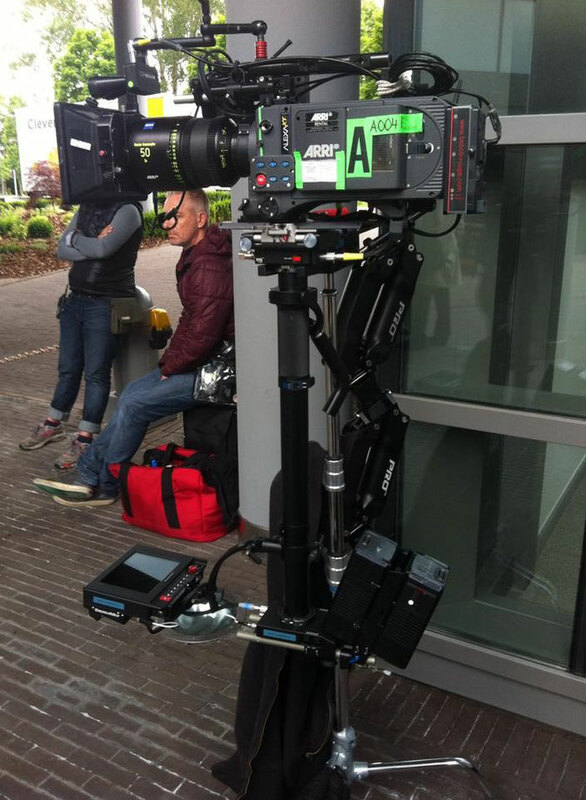 We shot in 4:3 on a Arri Alexa XT with Master anamorphic lenses, which created a beautiful widescreen.